For many, summer means road trip. Around Memorial Day, I posted this survival guide for keeping your sanity on long road trips. We love road trips. Armed with snacks, coffee or tea and a good play list, we can go for days. If you're one of those folks, like us, who loves the open road, here are some theme ideas for your summer travels that may take you someplace unexpected. Make a goal to visit your state parks. Start here, at America's State Parks or google your own state's parks. Use apps and gps tours to access the best that your state has to offer. If you're a Bank of America card holder, you can get into more than 150 museums in 92 cities in 31 states for FREE on the 1st weekend of every month through the Museums on Us program. This is a great way to see touring exhibits, as well as permanent collections that your favorite museums have curated. If you're not a Bank of America card holder, check with your local library for museum passes. This is a lower-cost option and you may discover someplace new. A win-win. 3. Foodie tour...here are some ideas for seeking out samples of the best in your area and crown your own personal champion. Or any other route that works for you. 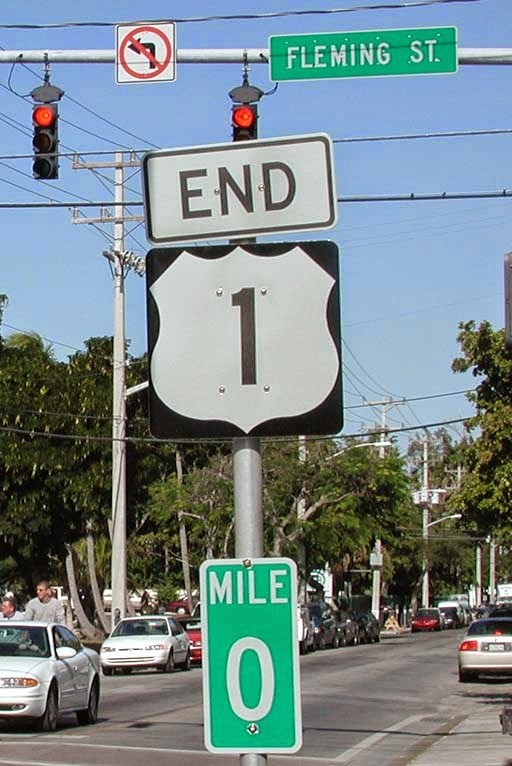 Pick a starting point of any in-state route and follow it from end to end. Or, if you have more time, pick an interstate. Stay off the beaten path and discover main streets and back roads, country stores and roadside attractions. You can always get on the freeway, but you may discover a way from here to there worth revisiting. And if you have a lot of time, consider US-1, from Maine to Key West, Florida. Many beloved companies have flagship stores that are well worth the visit. They may offer tours and outlets where you can find bargains on your favorite products. 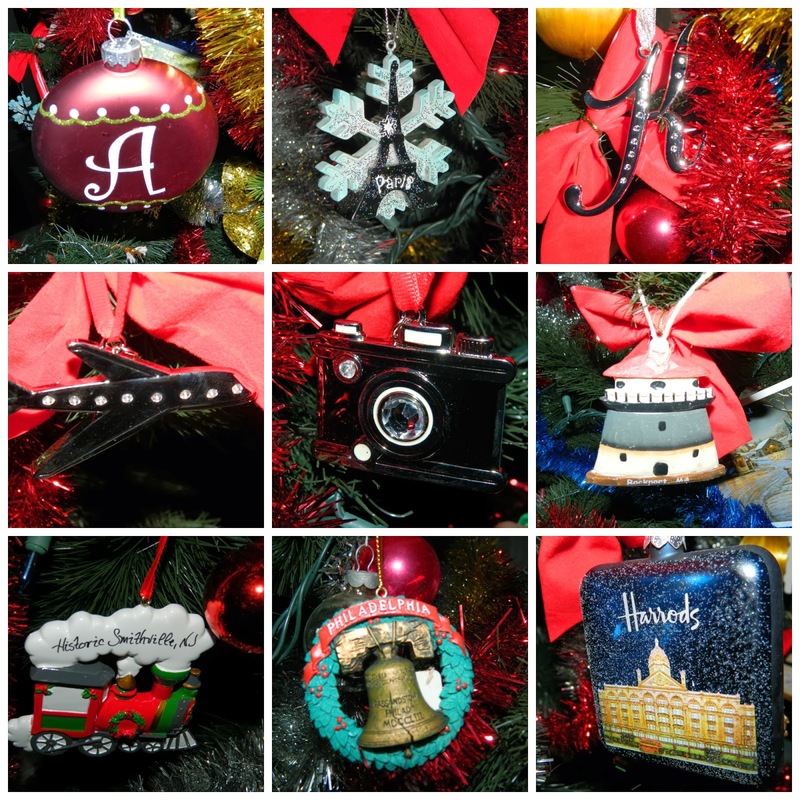 And I have always wanted to visit Bronner's Christmas Wonderland in Frankenmuth, Michigan to add to our ornament collection and tradition. 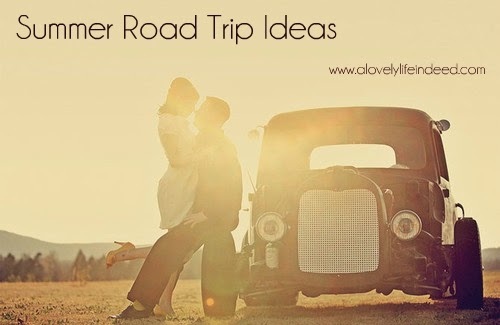 And here are ten more ideas for road trip fun. Whatever you do, have fun and enjoy the ride. What was your best road trip? What is something wonderful that your state has to offer road trippers? Microbrew tours are always fun. I will be doing the 4k mountains. The superintendent of our school district is on that plan to do the 4k mountains. He's well on his way. :-) It's a great goal. Happy Tuesday, Kerry. Have a great week! I would love to see the Christmas Wonderland! We always have a destination in mind, but I wouldn't mind doing something around a theme in the future. I'll pin this! 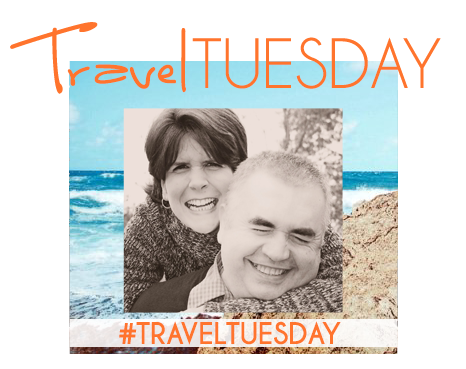 Destinations are fabulous, but it can be fun to theme out the journey. :-) Happy Tuesday! Great ideas! I love the idea of visiting Flagship stores - it would be especially awesome to arrange tours at local factories as well. Thanks for sharing! YUM! You had me at lobster. :-) Thanks for stopping by, Camila. I loved visiting the LL Bean store . We stopped there on our way to Quebec many years ago. We love the LL Bean Store too, Holli. Freeport is a fun outlet town. York, while much farther south is also fun, especially with the Kittery Trading Post. Thank you for stopping by! Foodie tour sounds good to me! ;) Route 66 just seems like such an American road-trippy thing to do. Would love to do it one day! What cute ideas for summer trips! My girlfriends and I pick a big city within 5 hours of us every year and go on a foodie adventure in the city! It's always a great time! I love these ideas! One of my favorite trips the my husband and I ever too was a road trip where we ended up following an interstate nearly from end to end. I love that, Rachel! What a great trip. My husband and I have dreams of similar road trips. All we need is time. :-) Here's to a lifetime of favorite road trips. We did foodie tour, searching for the best of.. and grading each meal. It was fun! Thanks for sharing these ideas! I love that idea! What fun. You could also pick one meal and grade it at each restaurant where you eat it. So many fun ideas. :-) Thank you for stopping by! Hi Kelly, love this compilation, its terrific. Anyone could print this out and create and easy plan of attack to do something from each of the categories over the summer months. Road trips are great fun. For now, I'm enjoying time with my own family back and forth to the Jersey shore, and a nice family reunion last week. Time does fly! Great post! These are such good ideas.